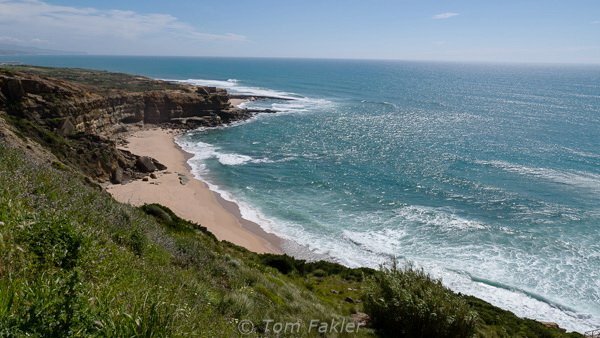 When Tom and I traveled in Portugal last year, we gloried in its varied landscapes, magnificent sunsets, and vibrant history. We visited cities bedecked with art, old and new–much of it depicting culinary traditions, from salt production to baked goods, as well as seafaring traditions. In our quest for authentic Portuguese flavors, we thrilled to regional food specialties and wines from north to south and back again. The Portuguese have played a surprisingly central role in introduction of foods and food preparation techniques around the world. Chilies to India and Sri Lanka? Tea to England? Oysters to France? Tempura to Japan? These were just some of the culinary mementos left behind by Portuguese sailors, priests and merchants as they explored the globe long before backpacks and RTW tickets made food adventurers of us all. For all the variety and quality of food offerings in Lisbon and Porto, Portugal’s “culinary truth” is in the countryside. 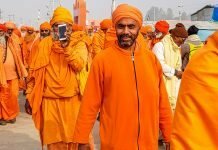 It emanates from home kitchens and village tabernas, and from the festivals that bring people together throughout the year. It is in the varied landscapes of Portugal, and through the legendary hospitality of the Portuguese people, that Tom and I have begun to discover the small producers, the passionate and innovative creators of a new food order for the country. In Portugal, as elsewhere, some of the best dishes were born of scarcity in home kitchens, with economic hardship fostering creativity and culinary innovation. “Interesting culinary developments come when people have to figure out what to do,” Chef Magalhães explained. 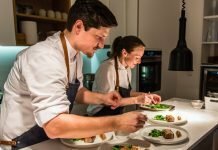 He cited Alentejo, where an inventive kitchen features foraging and nose-to-tail dishes, and where black pig is a big protagonist. 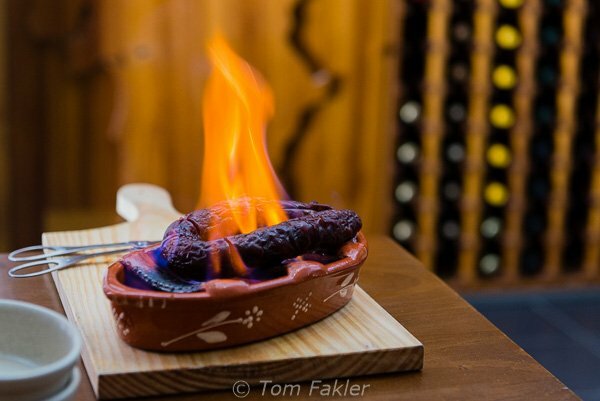 Chef Magalhães believes that unique terroir and traditional products are what make Portugal’s cuisine special. “Old-time producers are still active, so we all have access to excellent products,” he explains. “The regional character of ingredients, combined with huge geographical differences across regions, translate directly to food.” Our experiences to date have been mainland-only, but reveal surprising diversity. 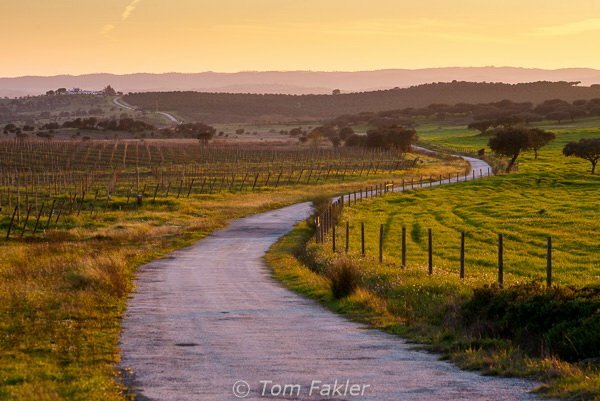 Alentejo has been called the gastronomic soul of Portugal, thanks to its rustic cuisine, sheep’s milk cheeses, black pork, conventual sweets and extensive wine production. 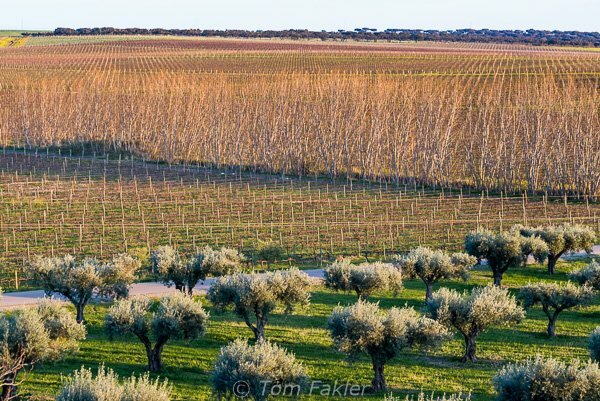 Hot and dry, the land is ideal for cultivation of olives and vineyards, and for providing Portugal’s famed black pigs with a diet of mostly acorns, imparting a unique flavor to the meat. The cold waters of the north Atlantic meet warmer waters just off the coast of central Portugal, creating the perfect marine environment for seafood. The diverse ecosystems of coastal lagoons and estuaries punctuate the northern coastlines near Aveiro and in the Minho region. Down south, in the Algarve, the sea reflects not only a strong fish culture, but also Portugal’s history as traders who brought exotic flavors to Europe. 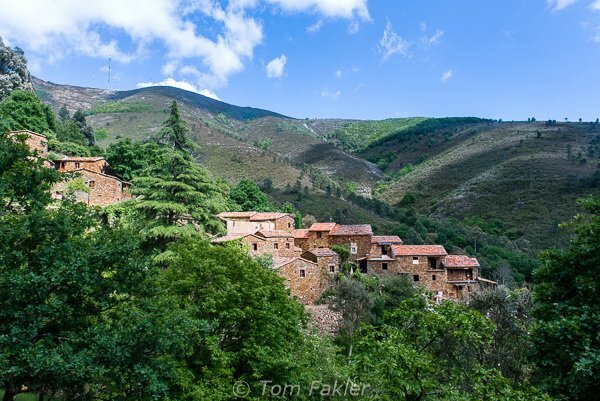 The forested granite mountains of Beira and the Serra da Estrela are home to game, vineyards and orchards. Near Viseu, we tasted game that is fresh, true to local traditions, and to my surprise, does not overwhelm with a “gamey” flavor. On a steep mountainside not far from Coimbra, the only dish on the menu of a tiny restaurant we visited was a delicious goat stew, prepared to a family recipe. 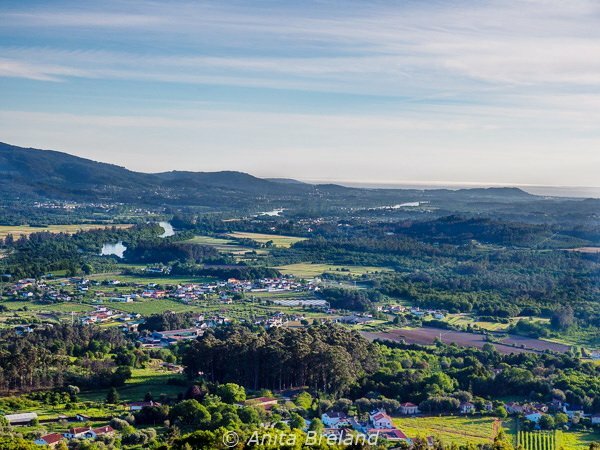 The climate of the Minho region in Portugal’s northwest is greatly influenced by both mountains and Atlantic currents. 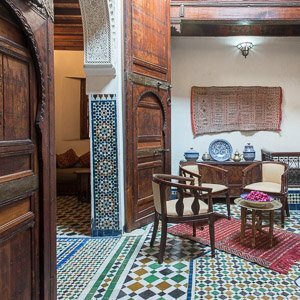 This beautiful region features lush river valleys, forested hillsides, orchards and long, sandy beaches. Food here is bold, elemental, and rich in tradition. 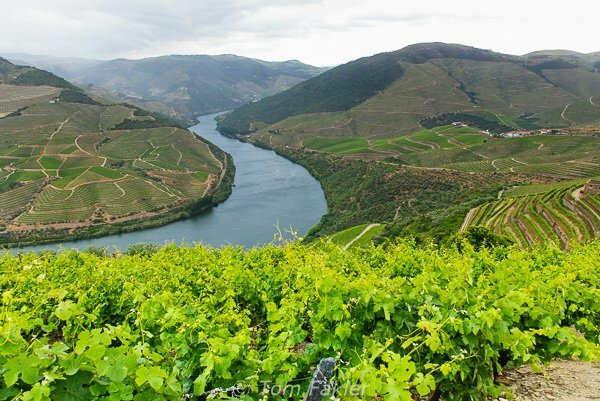 The Douro Valley, bone-chillingly cold in winter and furnace-hot in summer, produces vines of extraordinary fortitude. The end product of this arduous life along the Douro is one of Portugal’s best-known exports, port wine. There is much to be discovered, but for a non-local it can take some digging, not to mention trial-and-error. Wine tourism is relatively well-developed, the food trails less so. Most tourism offices are not yet set up to point a traveler to off-the-beaten track eateries, so foodies traveling independently must be prepared to find their own way. 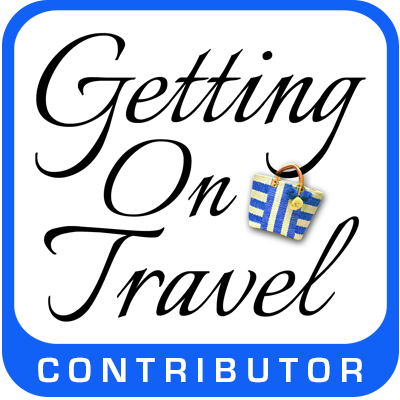 Word of mouth can help (thank you Trip Advisor! ), as can a personal network of local foodies. Vegetarians face another challenge, as meat-free foods are not at the forefront of Portuguese culinary excellence. There are some yummy vegetarian offerings (check out what Epicure & Culture has to say ), but unless a traveler includes seafood or fish in their diet, this one is tough going. 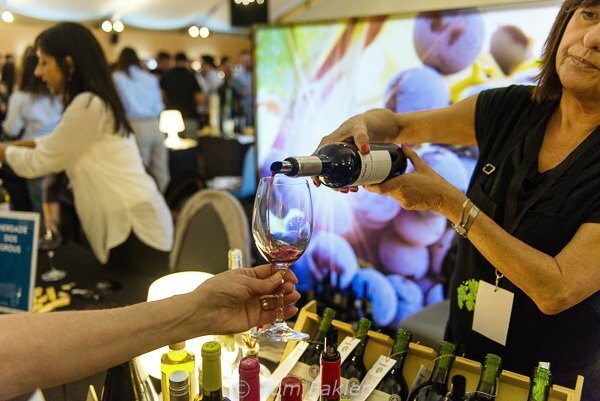 Regional wine festivals–such as Lisbon’s Grande Prova Mediterrânica, showcasing olive oil and wines from Alentejo–are a great way to sample the extraordinary breadth and depth of wine selection in Portugal. Alheira is a type of Portuguese sausage originally made with meats other than pork (usually veal, duck, chicken, quail or rabbit) and bread. Invented by Portuguese Jews during the Inquisition, alheira is widely popular across Portugal and can be prepared a variety of ways, all of them garlicky and earthy. 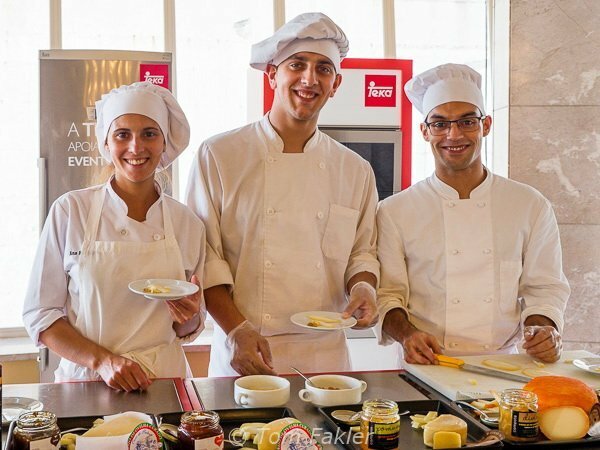 Cooking and dining with locals is catching on as a way to enjoy family traditions, tweaked by a new generation of home cooks. 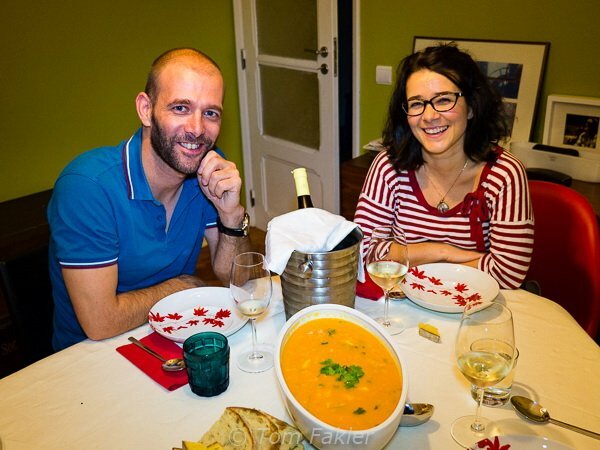 In the Alcantara kitchen of a young professional couple, I learned to make a marvelous fish soup from Nazaré, served up with a crisp and fruity white wine, and plenty of entertaining conversation. 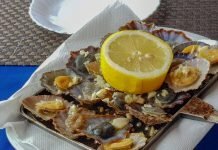 Portugal’s first National Food Travel Congress was held last October in Figueira da Foz, and we were invited to share our experiences with participants. The Congress brought together travel authorities, food producers, entrepreneurs and others involved in food tourism. On the agenda: building local pride in Portuguese cuisine, collaborating to broaden access to regional food experiences like ours, and targeting untapped markets. Now, the Portuguese are taking the dialogue up a notch, and we are happy to be back in Portugal this week, attending the World Food Tourism Summit in Estoril. 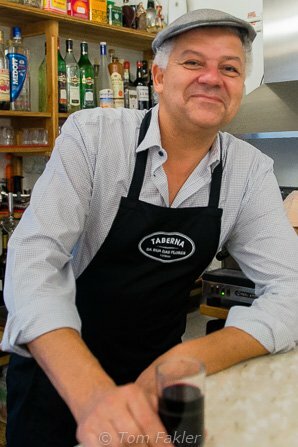 José Borralho is President of Aptece, the Portuguese Association for Culinary Tourism and Economy. 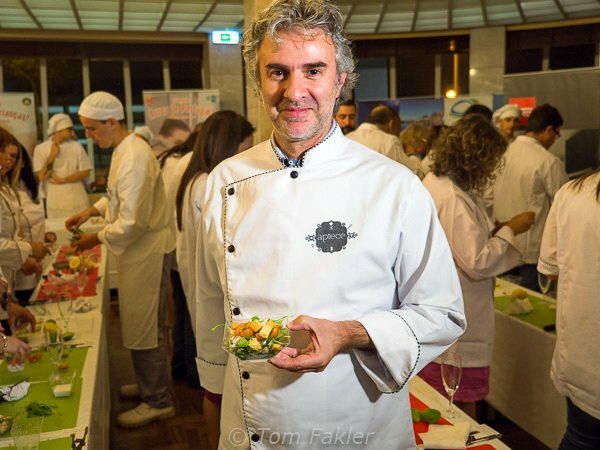 At the Congress, Aptece provided its participants with an opportunity for hands-on food preparation. Next up: The World Food Tourism Summit! Chefs demonstrated preparation of various dishes, and even culinary students were involved, preparing much of the delicious food consumed by Congress participants. In Figueira da Foz I shared a keynote slot with FITUR blogger of the year Nelson Carvalheiro and José Borralho. 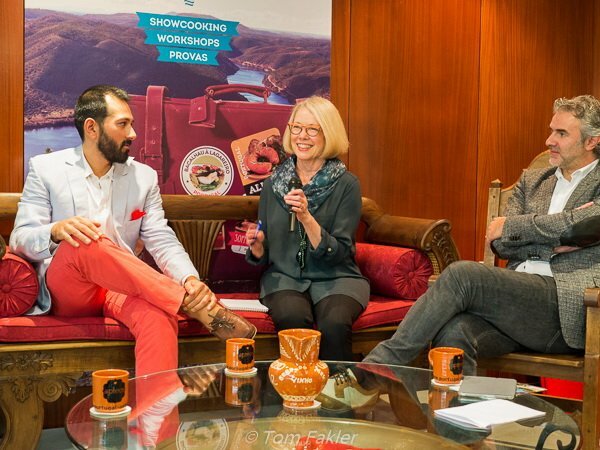 Portugal’s first National Food Travel Congress gave me an opportunity to share our discoveries of Portuguese flavors–and my experiences as a food traveler–with food travel stakeholders. Even better, the Portuguese themselves are beginning to recognize the quality and uniqueness of their food products and cuisine. It’s just a small step from such understanding to becoming a world-class food travel destination. 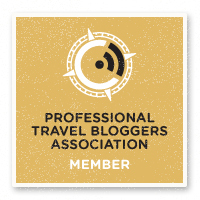 Thank you to Aptece, the Portuguese Culinary Tourism and Economic Association, and Turismo de Portugal, for making our travels in Portugal possible. And thanks to Taste of Lisboa for organizing our home-cooking evening! Previous articleWhy is coffee in Portugal so good?